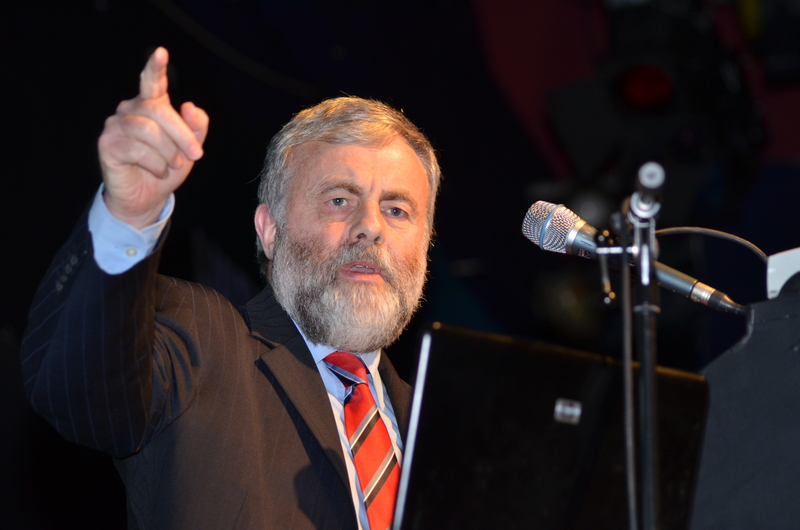 The Cork Mother Jones Committee is pleased to announce that the Cork Mother Jones Lecture 2016 will be delivered by Mr Jack O’Connor, General President of SIPTU. The 5th annual lecture will take place at the Firkin Crane Theatre on Thursday 28th July at 8pm, following the 2016 festival and Summer School opening ceremony at the Mother Jones plaque in Shandon. Jack O’Connor is probably the most recognised and best known trade union leader in Ireland. A Dubliner, Jack was originally a trade union activist before working for the Federated Workers’ Union of Ireland. When the Irish Transport and General Workers’ Union and the Federated Workers’ Union of Ireland (both founded by “Big” Jim Larkin) merged in 1990 to form SIPTU, he became regional organiser for SIPTU. He was appointed General President of SIPTU in 2003. Jack was also President of the Irish Congress of Trade Unions (ICTU) from July 2009 to July 2011. His declared priorities are combating worker exploitation, promoting people’s rights to participate in collective bargaining. He promotes the principle of “Fairness at Work and Justice in Society. He refuses to serve on any State Board while in his present role in SIPTU. Jack is a member of the Labour Party. The future of the organised labour and the trade union movement in Ireland and indeed across Europe is being faced with a concerted move by governments in the public sector and multinationals in the private sector to enforce changes in work patterns, forced self-employment, zero hours contracts, reduced pay and conditions and more productivity. Hostile opposition by employers to trade union organising in workplaces has grown. Many young people joining the workforces of multinationals and other enterprises are not allowed the opportunity to become union members. The huge achievements of the trade union movement over the past century, achievements, which many people today take for granted, are under sustained threat. These issues require a serious and well thought out response from the organised labour movement. Jack O’Connor has a contribution to make.